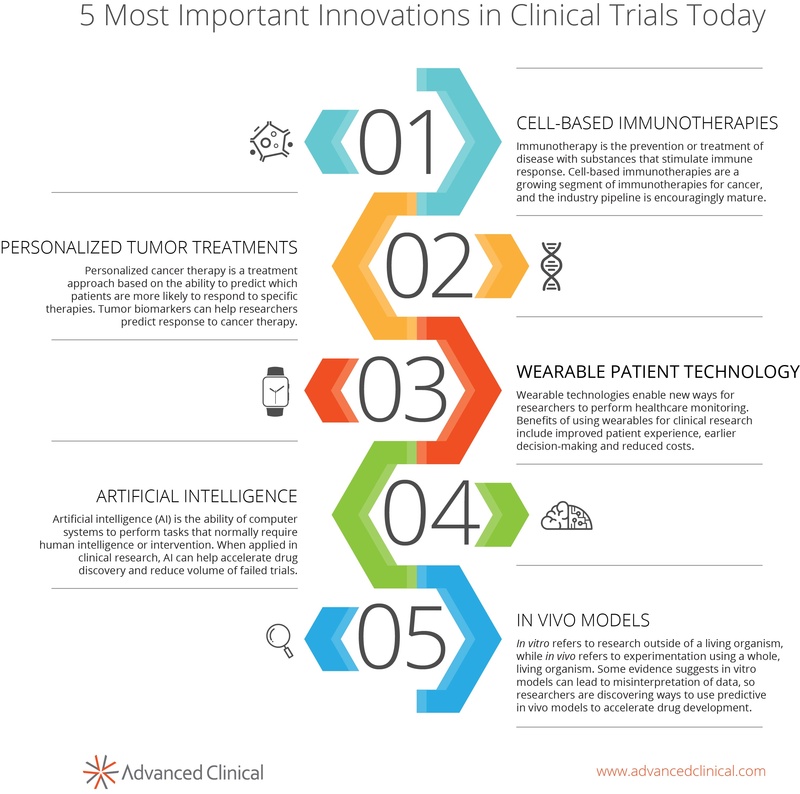 There’s more innovation insights (and preparation tips) in a great report from Advanced Clinical:The Balancing Act: Innovation with Minimum Risk and Maximum Efficiency. Check it out today. On the west coast? Meet our experts at OCT West! Schedule a meeting and don't miss Julie Ross, President, share strategies for implementing new clinical trial innovations on Wednesday, February 21 at 2:30 pm PST during her presentation, Adopting New Clinical Trial Innovations Through Outsourcing: Strategies for Implementation.